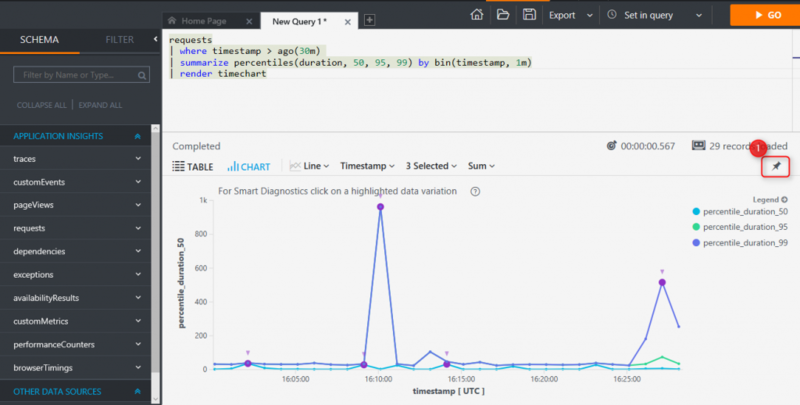 Azure Functions is now integrated with Azure Application Insights. On GitHub, you can find full instructions and notes on how it works. With minimal effort, you can add Application Insights to your Azure functions and have a powerful tool for monitoring your applications. 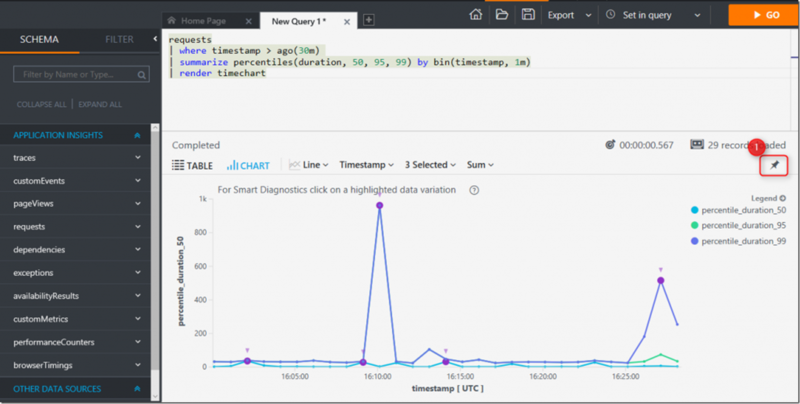 For more details on how to use Application Insights in your functions, check out our blog post.